The City of Tempe has a few golf communities in the area which are always welcoming to new residents. 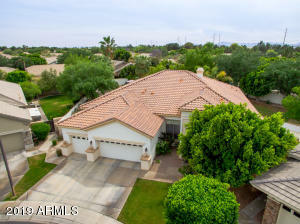 In Tempe Arizona you can purchase a New Townhome for Sale, close to your favorite golf course. 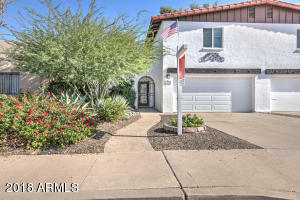 If your looking for a Condo for Sale, Single Family Homes for Sale or even Land for Sale, Tempe is the right location for you. You will an affordable Starter Some for Sale starting in the low $100,900, and ranging to $399,000. If your looking at the New or Pre-Owned Condo’s for Sale, prices start from the low $60’s to $70’s, up to $300 +. With being landlocked, Tempe is one of the older more established neighborhoods, you’ll find Golf Course Homes are rather affordable. There are numerous golf courses available in the area; however, Shalimar Golf Club is preferred by many. Shalimar Country Club proudly allows all aged golfers to participate in the fun. This golf course at the Shalimar Country Club features a brilliant nine hole golf course which is surrounded by water. As homes for Sale and numerous Condos for Sale surround this lush oasis. Ken McDonald and Karston are other premium Golf Courses in the area.